Architect and designer of Wrightwood 659, Tadao Ando, returns to Chicago to discuss his body of work, noted for its visual simplicity and sensitivity to the surrounding environment. This lecture is the Art Institute of Chicago’s annual Butler-Vanderlinden Lecture on Architecture, co-presented this year with Alphawood Foundation Chicago. The lecture will take place at 6:30 p.m. in the Art Institute’s Rubloff Auditorium, at 230 South Columbus Drive. Due to overwhelming demand for tickets, reservations for this lecture are no longer being accepted. Should you wish to be added to a wait list for tickets that may become available closer to the event date, please visit alphawoodfoundation.org/ando. 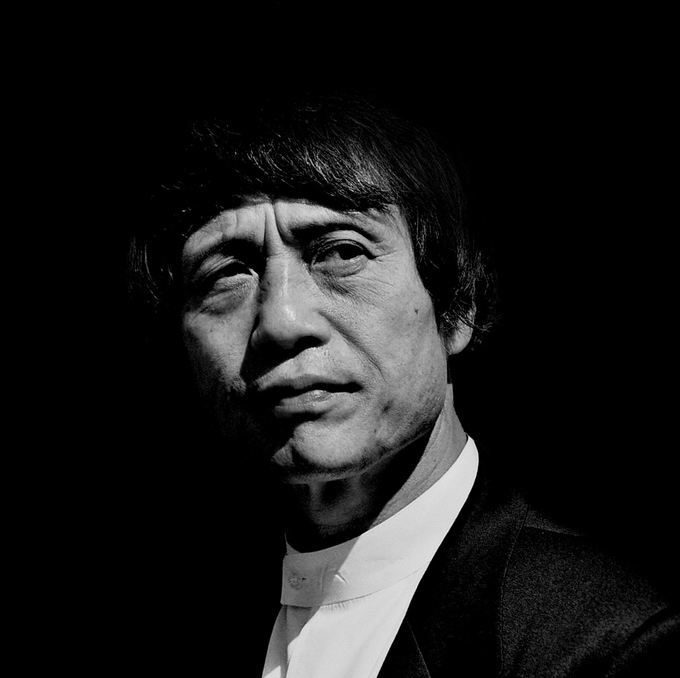 Tadao Ando is a Japanese self-taught architect whose approach to architecture and landscape was categorized by architectural historian Francesco Dal Co as “critical regionalism.” He is the winner of the 1995 Pritzker Prize.